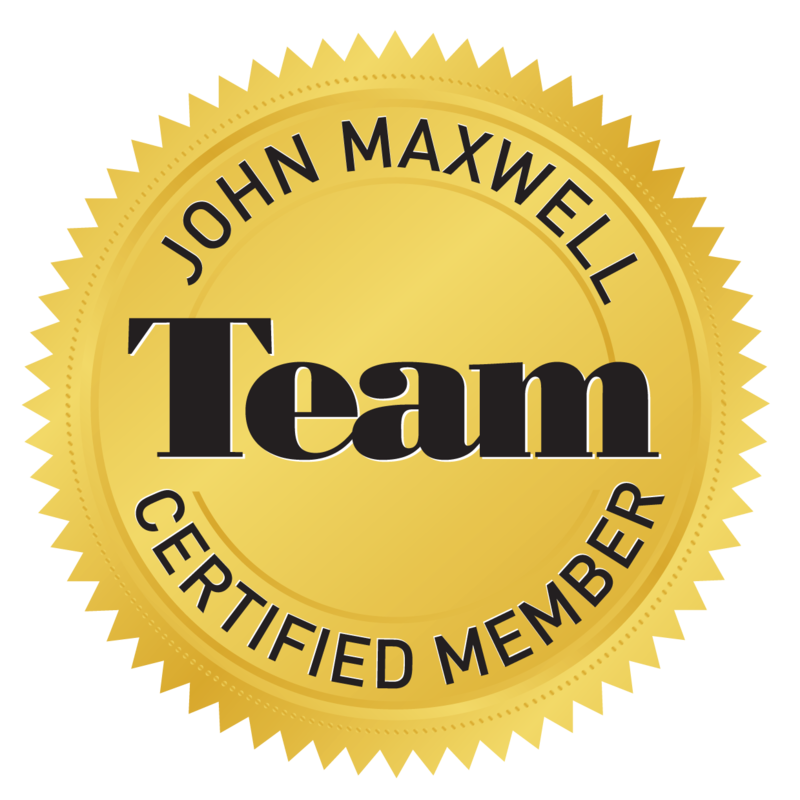 A certified John Maxwell Leadership Teacher, Speaker, & Coach presents content from the leadership workshop of Everyone Communicates Few Connect. This workshop is ideal for individuals looking for ways to connect with and increase their influence with others to move forward in a positive direction. These principles are ideal for leaders, sales professionals, parents, and community leaders that want to inspire and drive change. A brief description of what you can expect from our speaking topic Everyone Communicates Few Connect.